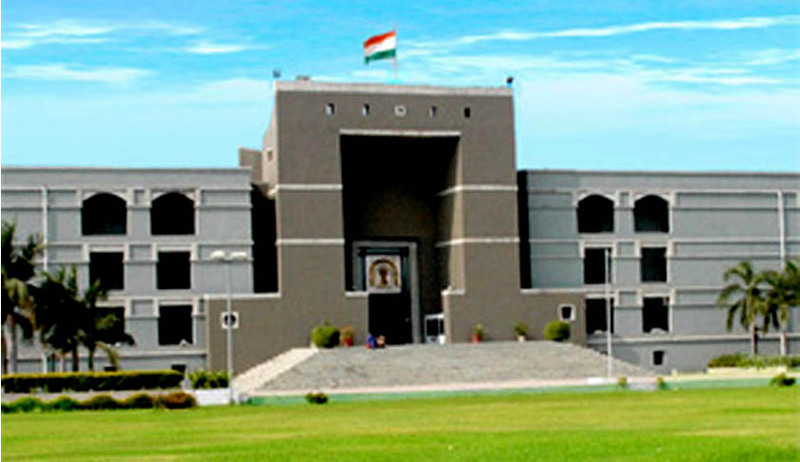 The Gujarat High Court in the 17 year old case involving PepsiCo Holdings India Private Ltdhas refused to set aside a case filed against the leading soft drink company for selling adulterated product. The single judge, Justice J B Pardiwala, two days ago, rejected the soft drink major's application seeking quashing of case. According to case details, a Surat Municipal Corporation's (SMC) food inspector A S Licensewala visited a wholesaler of the company's products - Kamal Enterprise - in November 1997 and collected six bottles of Lehar Pepsi and sent them for testing to the food and drug laboratory. The report of tests, received in January 1998, said the beverage was adulterated, with excessive impurity in the form of "floated feculent gelatin". However, the food inspector filed a complaint against the company and its 11 employees and dealers under the Prevention of Food Adulteration Act three years later. This delay was because the SMC accorded sanction for complaint in June 2000 because its Medical Health Officer was suspended in 1998 and the duty was not assigned to anybody else. Both the magistrate as well as the sessions judge refused to quash the complaint, and the company filed a quashing petition in the HC in 2002 on the ground that the sample sent to the Central Laboratory was delayed by three years. The product, being sweetened carbonated water, got worsened in three years and hence the laboratory's finding cannot be relied upon. Such products are made to use within six months from manufacturing and they are marketed during this period only. The company did not get relief from the HC because it could not establish that the three-year delay in analysis by Central Laboratory was a real problem. This was because the Laboratory said that despite a long delay, the sample was fit for testing. The High Court did not accept its contention that the delay in filing of the case caused it prejudice. Justice Pardiwala turned down company's quashing plea after narrating the history of litigation and on the ground that the company's claims about the best use before six months from production could be evaluated during the trial.